The Scottish Vocational Qualification (SVQ) in Plastering (Construction) at SCQF level 6 allows candidates to demonstrate competence in job related skills in their particular area of work and expertise. This qualification covers areas such as general workplace health, safety and welfare, developing and maintaining good working relationships and the use of either Solid Plastering or Fibrous Plastering. 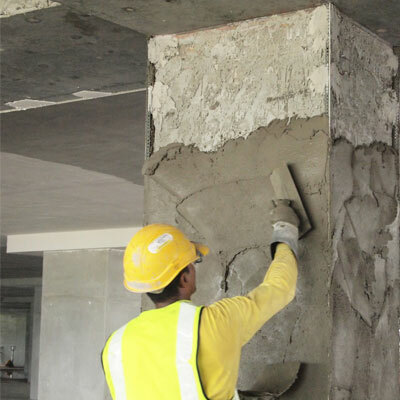 The SVQ Plastering (Construction) at SCQF level 6 consists of 5 mandatory Units and 3 to 5 optional Units. This SVQ is a mandatory component in the Level 6 Construction Building Modern Apprenticeship. This qualification is also part of the Construction Craft Occupations L3.